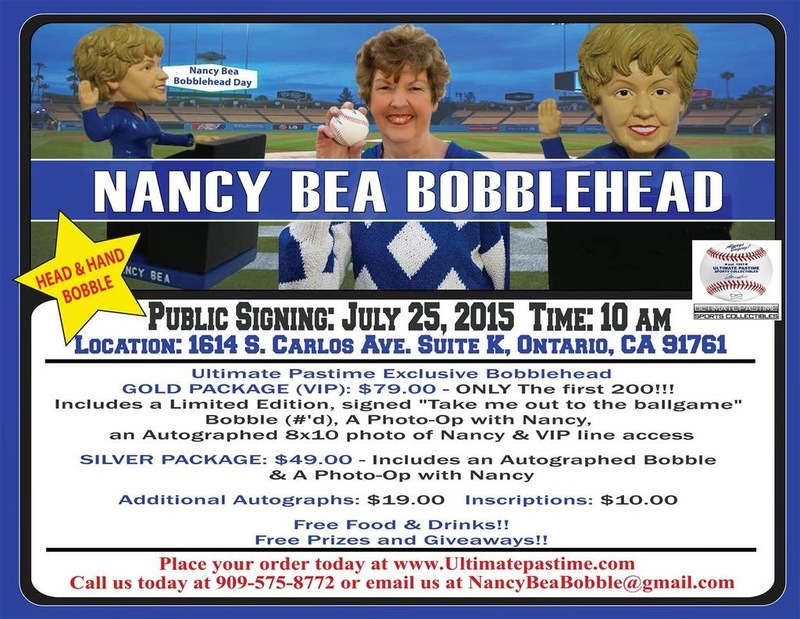 Nancy Bea will be signing autographs this Saturday and also obtain this great looking bobblehead. 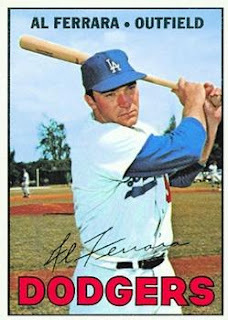 Former Dodger Al Ferrara will also be signing autographs. 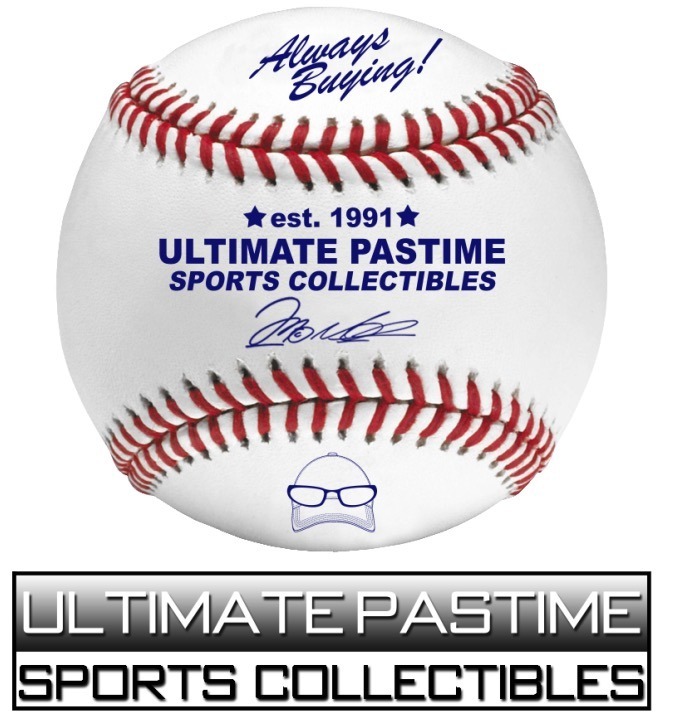 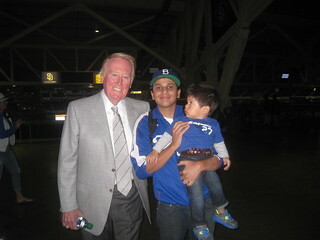 He will be signing for FREE at 10am and a Q&A will be around 11am. It will be a great event.